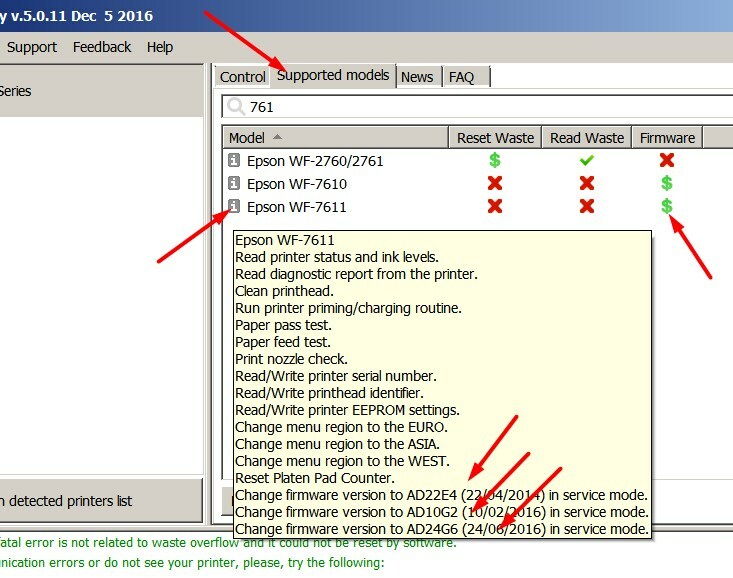 Recently Lexmark owners of his printer prompts always massive, you should download the new firmware for your printer and multi function devices and install “Security reasons”. It refers to protection against unauthorized access and exploited, that the skin Konkurrent HP in this respect just now with facing acute problems . A look behind the scenes but shows that not even dealing with security issues. The update of the firmware for the Lexmark printer only ensures that only original printer accessories printer is recognized and accepted. In March of this year had there been similar instructions and which were commented on by Lexmark so, the usage would not be blocked from recycled cartridges that, but that would relate to this only compatible replicas . The practice, however, shows a different picture. As owner of Lexmark printers should be therefore now not to unsettle and stay with his version of the firmware installed. This is especially true if this should not still block the use of alternative ink cartridges and toner cartridges . There would be a similar security problem at HP, Lexmark then would come the notes not only from the manufacturer, but also from other places.